Recording session for the tribute album to the late guitarist Paolo Radoni, titled Let me hear a simple song. Christine Schaller (vocals), Philip Catherine (guitar) and Paolo Loveri (guitar). 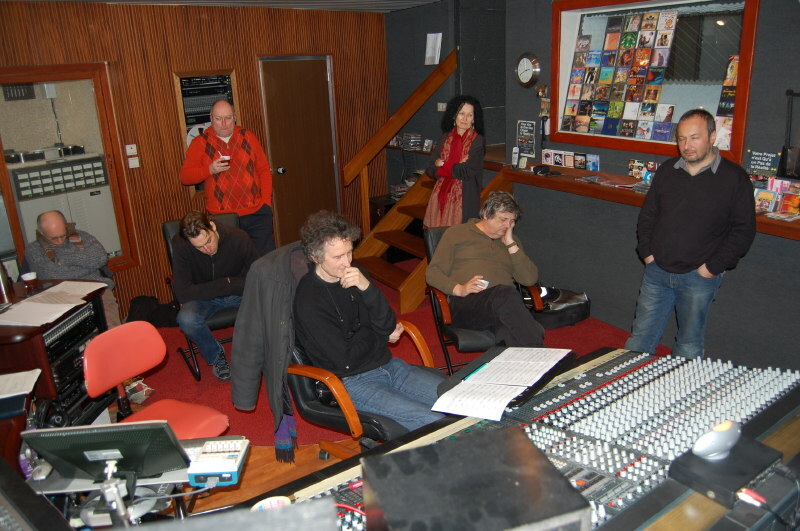 Studio EGS, La Louvière (B), January 2009. Photo © Alain Cornet.